If you haven’t heard, our website won Roadside Multimedia’s “Best New Websites of 2012.” First off, we want to thank everyone who participated in the voting process with our 124 votes to declare us the winner! Request an appointment tab: Clicking on this tab will load an appointment form requesting your availability. This feature is in a prime, consistent location, making it easier for you to request an appointment time. 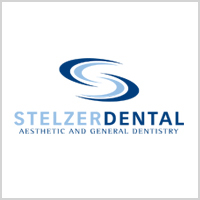 Learn our services: You can educate yourself of all the services we offer, and how Dr. Stelzer will handle your dental care efficiently and effectively. Our website displays our patients’ beautiful smiles, and are all expertly crafted under Dr. Stelzer, a respected dentist in Lower Gwynedd. Office tour: Get a preview of our beautiful website with our tour page. We inform you of all the amenities we offer to our patients to make their dental experience comfortable and relaxing. We have many features on our website to benefit you and all of our patients. 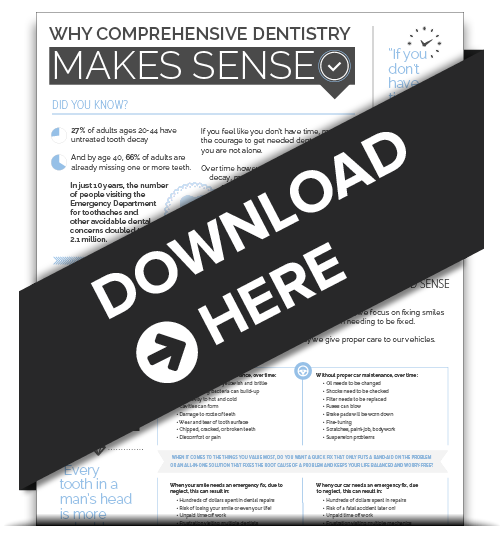 You’ll get a refreshing look of how dental care should be applied: comforting, relaxing, and efficient. Your smile is in good hands at Stelzer Dental. 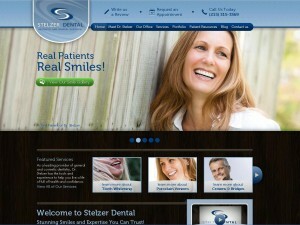 Check out our website at stelzerdental.com, and see how revolutionary our dental care is. Thank you for your votes! What are your favorite features of our new website? Share your thoughts below!